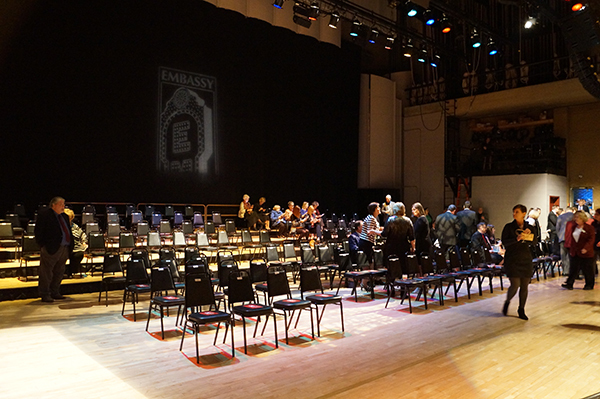 The Embassy Theatre held their Marquee Gala presented by Weigand Construction on Wednesday, March 29. 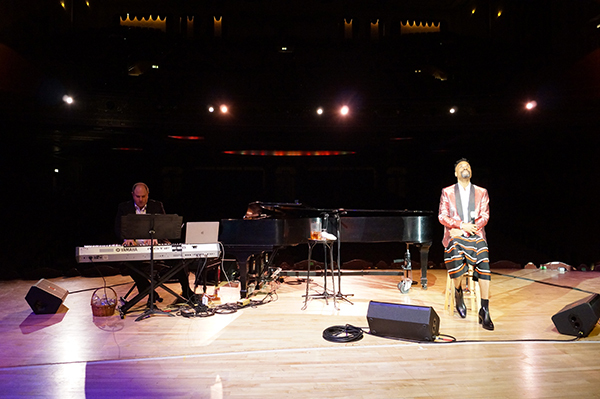 This fundraising event, included dinner and an intimate concert with Broadway star Billy Porter. Guests were seated on the Embassy state as the acclaimed Tony and Grammy award-winning vocalist perfomed. The event was capped at 250 to retain the intimacy of the performance. 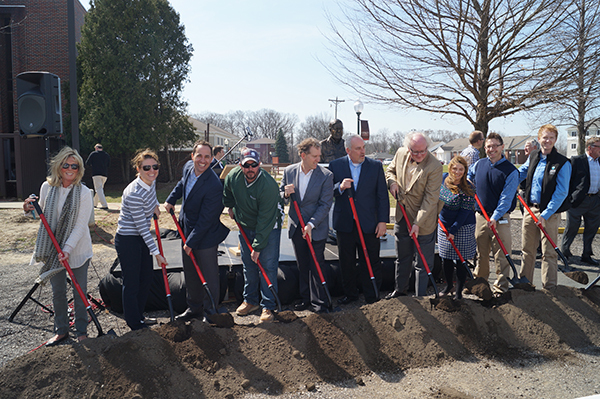 Grace College broke ground today on the Dr. Dane A. Miller Science Complex on its Winona Lake campus. The project includes 22,500sf renovation of existing space and 13,000sf of new space for Grace’s growing science and math programs. The new complex will equip students with upgraded laboratories and modern classrooms. It will provide a contemporary hub for lakes and streams research and additional office and multi-purpose space. The new science complex is named after Dr. Dane Miller, co-founder and 39-year president and CEO of Biomet.